Vehicle technology - driving ideas! - a-stautenbergs Webseite! Vehicle technology - driving ideas! AUKTORA supports you in the development and electrification of vehicles and applications for different industries - whether interlogistics, automotive, public transport, commercial vehicles or sports & leisure. 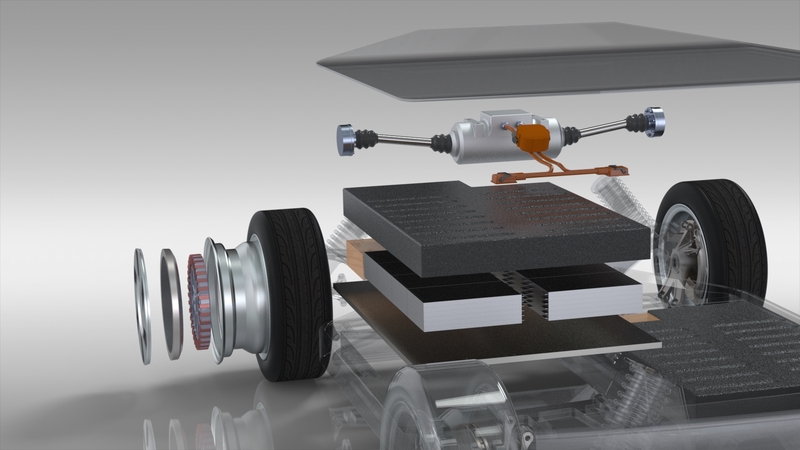 The system know-how and technical depth of drive technology is used to consistently align vehicle concepts to electric drives and to exploit the potential of new design freedom and functions to the maximum. The correct selection and combination of a concept depends on the application and your area of application. To create a competitive product, the methodical technology selection is made, prioritized and worked out in a structured manner together with the customer with regard to quantities, cost targets, efficiency, installation space and the general performance specifications. AUKTORA offers initiation workshops, which are moderated by experienced employees and developers and carried out together with you. 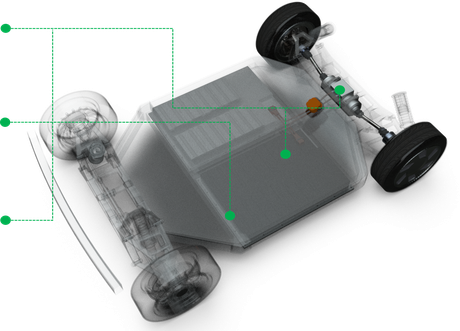 Our technical view from the field of drive technology enables us to consistently focus product concepts on electric drives and to make maximum use of the potential of new design freedom. 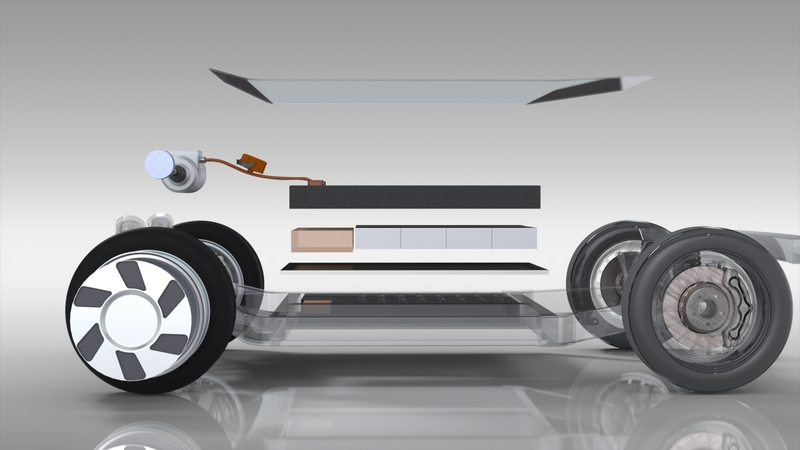 AUKTORA is an independent engineering service provider offering agile product development in the field of electric drive and vehicle technology. With this unique combination of technology focus, know-how and agile development processes, we offer an innovative and future-oriented service model with comprehensive advantages for our customers.